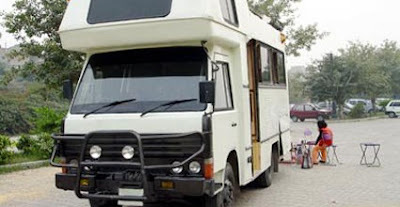 Take adventure head on and travel from India to Nepal in a rented motorhome. While you can't take a vehicle from India to Pakistan, it is possible to drive a vehicle into and out of Nepal from India, starting in Delhi and heading to Kathmandu or vice versa. 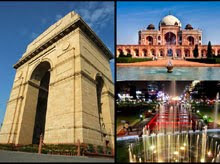 Delhi, known locally as Dilli and by the official name National Capital Territory of Delhi, is India's largest metropolis by area and the second-largest metropolis by population. With 12.25 million people in the territory (and 15.9 million in the region), it's the eighth largest metropolis in the world by population. New Delhi, the capital of India, lies within the metropolis and the NCT is a federally administered union territory. Kathmandu's diverse culture is the result of thousands of years of rich history, with the city situated along the centuries-old trade route between India and Tibet. As such, Kathmandu is also Nepal's tourism and business capital. Video: This classic YouTube clip captures the peril involved with crossing the road in a busy Indian street. Wouldn't you rather be inside a vehicle?